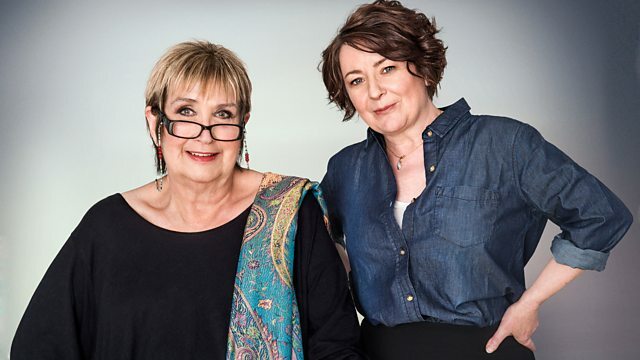 Professor Ian Jones and Val from APP discuss PP and menopausal relapse with Jenni Murray on today's Woman's Hour on BBC Radio 4. Listen again here on iPlayer. The long-term outlook after an episode of PP tends to be very good and women recover fully. However, some women who have had PP will have further episodes of illness unrelated to childbirth. Just over half of women with Postpartum Psychosis will experience an episode of depression, bipolar disorder or related illness at some point in their lifetime. (This estimate includes women with and without experience of mental illness before their PP episode, and so the risk may be lower for women whose PP episode was ‘out of the blue’.) For more information see our research on recurrence rates or view to our survey of recovery in APP members. It has been suggested that some women who experience PP may be vulnerable to relapse at times of major hormonal fluctuation, such as during the perimenopause (the time from the onset of menopausal symptoms, such as hot flushes and irregular periods, until the menopause itself). A case series review of post-menopausal women with a history of PP, found that 30% reported an episode of illness (including depression or mania/psychosis) during the perimenopause. Strikingly, most women who relapsed during the perimenopause had been well during the years in between childbirth and the menopause. Further studies are needed to explore this potential risk period more fully and identify which women might be at risk of perimenopausal relapse. Women, their partners and families should be vigilant for signs of relapse during the perimenopause and seek help from their GP or mental health team should symptoms develop. For more information about relapse planning, see page 14 of our Insider Guide on Recovery after PP. APP is here to support women and families who suffer illness episodes following their PP, no matter how many years have elapsed since the PP episode. If you would like to talk to others with similar experiences and concerns, please visit our peer support forum or request email support. We are campaigning and conducting research to improve understanding of this illness. If you would like to help us, or to find out more about current studies, please get in touch.